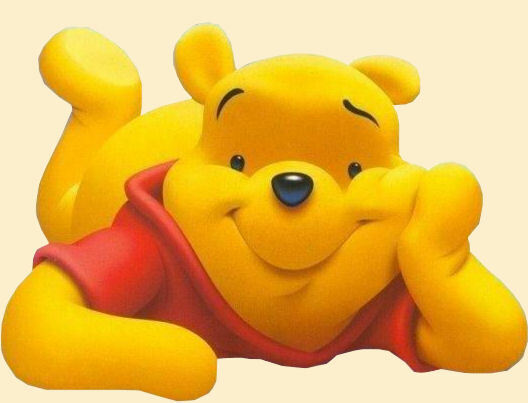 Like Pooh Bear, some times I like to “think, think, think”… and when the thoughts flow, I, sometimes, even allow myself to feel rather clever! That is, until I come across an article or a book that says what I had thunk… so eloquently… that it makes me want to retire from thinking. “In 2012, the world’s 100 richest people became $241 billion richer. They are now worth $1.9 trillion: just a little less than the entire output of the United Kingdom. This is not the result of chance. The rise in the fortunes of the super-rich is the direct result of policies. Here are a few: the reduction of tax rates and tax enforcement; governments’ refusal to recoup a decent share of revenues from minerals and land; the privatisation of public assets and the creation of a toll-booth economy; wage liberalisation and the destruction of collective bargaining. In this day and age, no one should be poor… particularly if it stems from the politics and policies of the rich. But what can we do about it? Here’s a suggestion… as you may know, the G8 are coming to town, we have a chance to try and influence these government to do something about world poverty. They can change the future for millions of people who live with the day to day with hunger. But that will only happen if we get together to try and make them act. Join in a campaign to draw attention to what leaders of the world riches countries can to by clicking here: IF CAMPAIGN. Hey, if children can solve this problem… surely they can too! Previous Post The most advanced version of social network yet! Write to politicians. Write to the super rich. Write to the bankers, the CEO’ who get massive bonuses and write to everyone else who sticks up their head and argues that if we stop unearned bonuses then CEO’s and MD’s will all go somewhere else. Tood let them go and good riddance, I am sure that there are a lot of talented and ambitions young people working lower down the pyramid who would do the job for half the salary and no bonuses.